A couple of years ago I went to New York. I visited a number of very cool food type places. 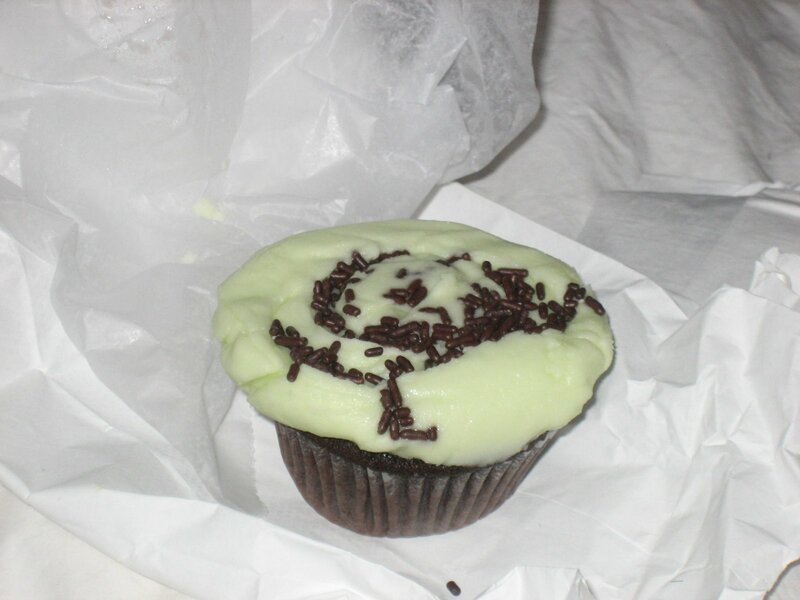 Veselka’s, a Ukrainian diner, Liquiteria at Lucky’s, Pastis and of course Magnolia bakery…. 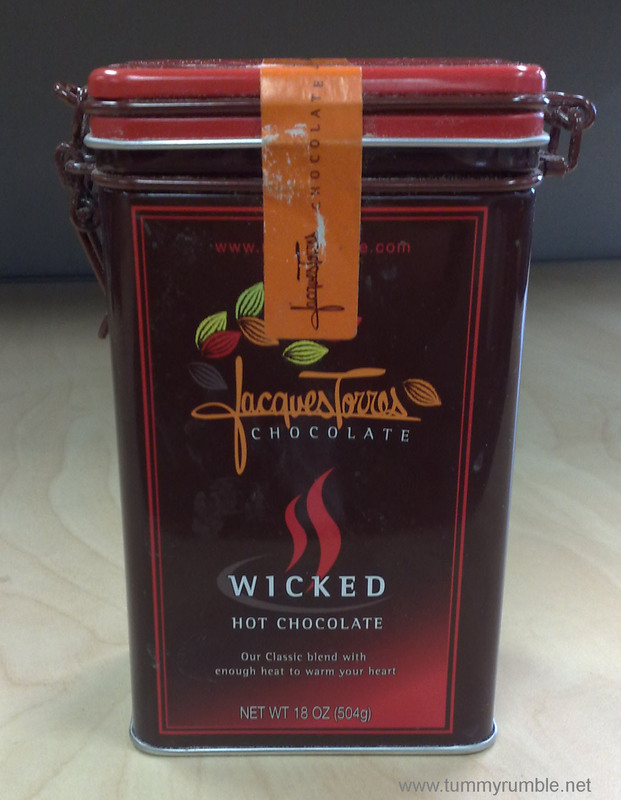 One of my other discoveries in New York was a gourmet chocolate shop, Jacques Torres Chocolate. My good friend Cakes, recommended it as a pick me up, while wandering around Brooklyn. Now, wandering around New York in the height of winter requires fortitude and copious hot stops to warm up. 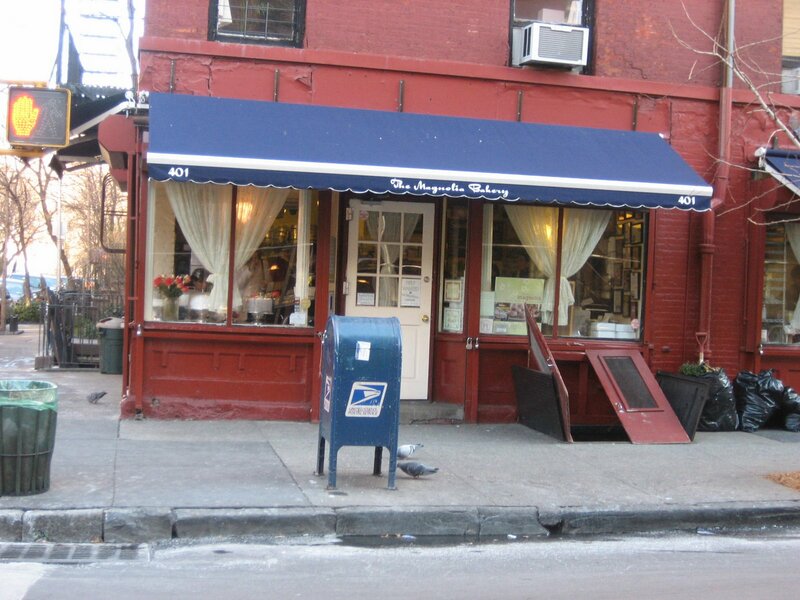 This outpost of Jacques Torres in the D.U.M.B.O (Down under the Manhattan Bridge Overpass) area, is tiny, but special. So I went in and as per instructions asked for “the Wicked Hot Chocolate”. What was delivered into my paws was the BEST hot chocolate I have ever had. I mean it. The BEST. 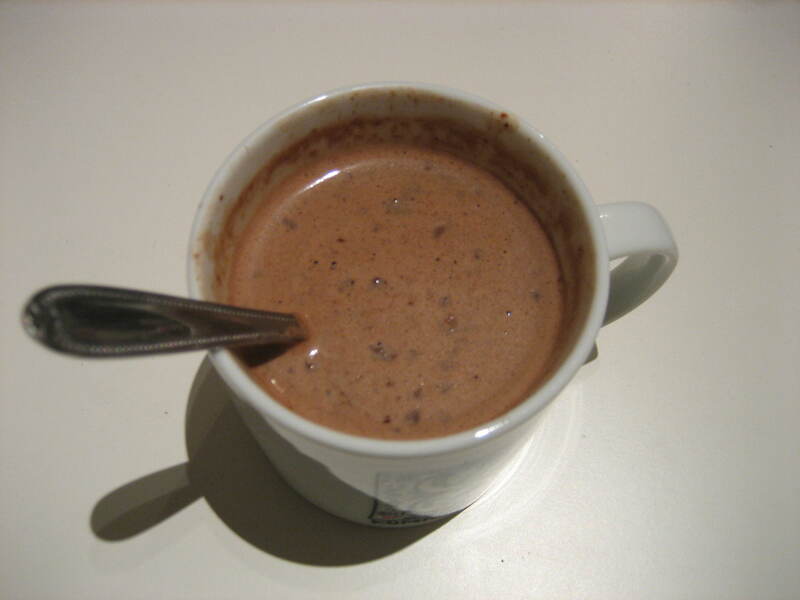 The Wicked hot chocolate is a combination of cocoa, chocolate, ancho and chipotle chilli peppers and I think some cloves and cinnamon too…The way it’s served is cooked up into thick luscious goodness..so thick your spoon stands up. Now, I love rich food, I mean check out my post about Adriano Zumbo. I ate all of that yummy desserty goodness. But, alas I could not finish my one average size take away cup of wicked hot chocolate! Lucky for me I bought a tin home with me. I subsequently gave half to my friend Cakes who recommended it in the first place. I took a year to finish it, simply because I couldn’t bear to think it would be all gone. 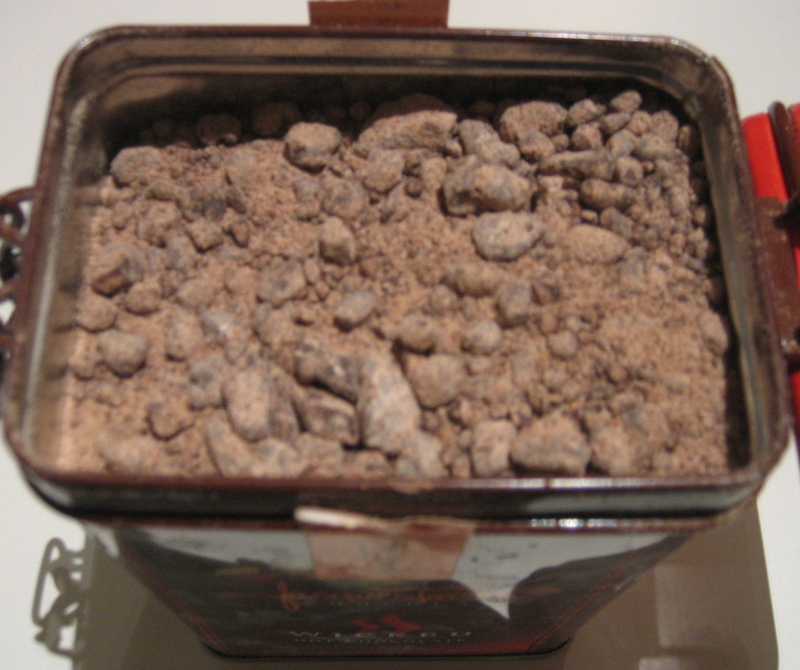 Almost two years later, I have come into possession of another tin care of another friend who just returned from NYC! Woo hoo! I will post later on this evening once I’ve opened the tin and made a cup! Yay! Bring 1/2 cup milk to a simmer. 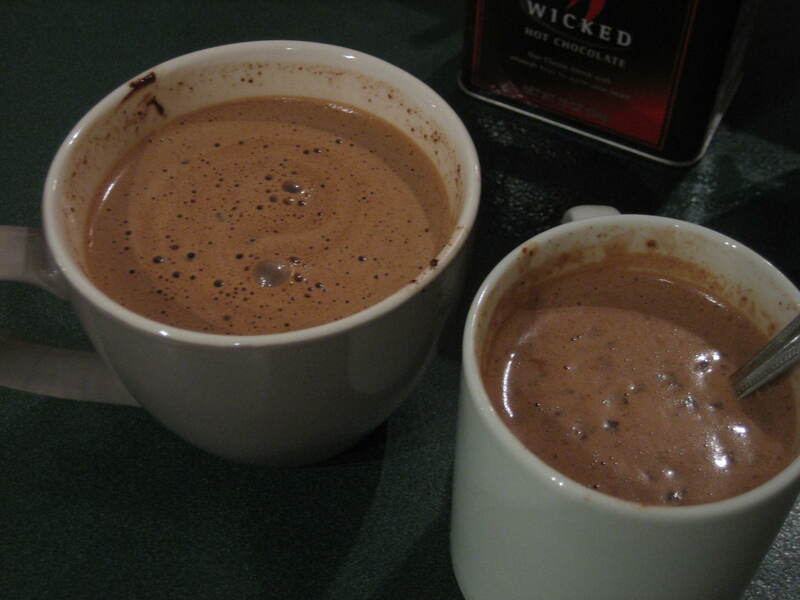 Add a heaping 1/4 cup of hot chocolate powder. Stir continuously over medium heat until mixture boils. Remove from heat and enjoy with a friend! Boyfriend says that his favourite is still Haigh’s..so there you go! I am feeling all nostalgic for my freezing cold day in Brooklyn reading this! I am impressed that you have an import connection to get a second tin. Lucky Duck! !